The Palo Verde National Park tour in Guanacaste, Costa Rica is usually on everyone’s must-see list when visiting the Guanacaste Region. Your day starts early as we pick you up from your hotel or condo and drive you to one of the rarest and biodiverse ecosystems in the world. Recommended for those who love spotting wildlife and birdlife. 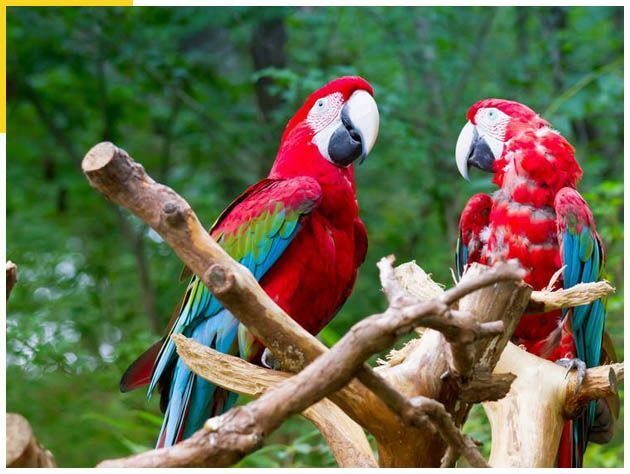 Palo Verde comprises dry forest, wetlands and mangrove swamps, which is an ideal habitat for Costa Rica crocodiles, monkeys, iguanas, parrots and other exotic birds. The Palo Verde Tour carries you through one of the largest concentrations of waterfowl in Central America. After the tour, enjoy a typical Costa Rican lunch at a nearby restaurant and then take a short tour of how local pottery is made in the neighboring villages. The Palo Verde National Park Riverboat Tour takes place in the Tempisque River Conservation Area in Guanacaste Province, 30 km west of Canas, Guanacaste, Costa Rica. The surrounding region is mostly tropical dry forest, and the Park is vital to the preservation of vital floodplain, marshes, limestone ridges, and seasonal pools from the encroachment of civilization, which is putting the ecology of the area at risk. A major feature of the park is the density and variety of bird species, a major factor in the creation of the reserve, due in part to its diverse ecology. There are 15 different topographical zones, ranging from evergreen forests to mangrove swamps. Birds spotted regularly in the park include Great Curassows, Scarlet Macaws, White Ibis, Roseate Spoonbills, Anhingas, Jabirus, and Wood Storks, among many others. During the dry season, water is scarce in the Guanacaste Province and in other parts of the country. Due to this, many birds flock to the park and its river basin. Parajos Island, Guanacaste, Costa Rica which is located in the middle of the Tempisque River, is usually a hotspot for birders, although the Palo Verde Riverboat Tour itself does not venture that far. This island is the largest nesting site for the Black-crowned Night-Herons in Costa Rica. The park protects one of the most endangered ecosystems. It is one of the last remaining tropical dry forestlands that once covered most of Central America. Tropical dry rainforests now exist in less than 0.1% of their original size and are considered to be the most endangered ecosystems in the tropics.